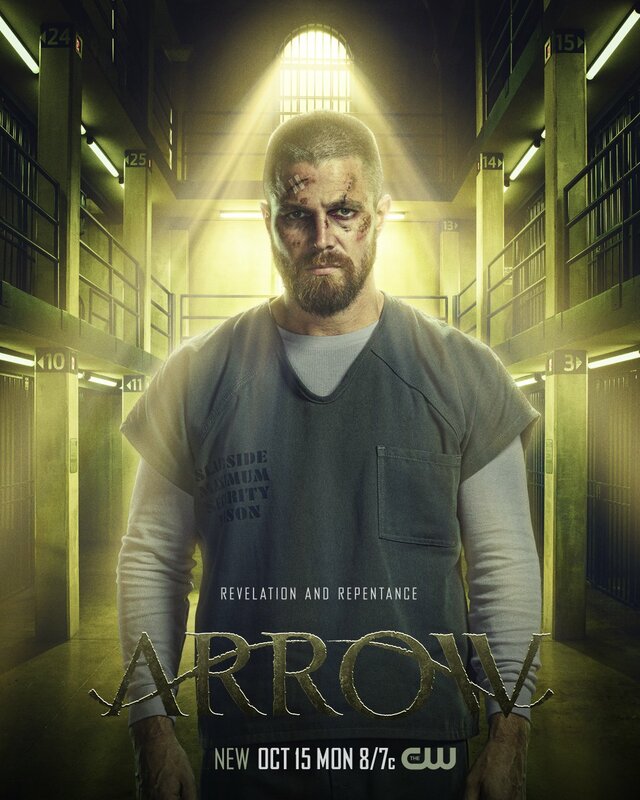 “Revelation and repentance” is the slogan on the poster art promoting the upcoming seventh season of Arrow which premieres Monday, October 15 on The CW…. that’s only 7 weeks away from this writing! As we can see, Oliver Queen is in Slabside Maximum Security Prison… has he failed his city? Has he failed his friends? Or is he just serving his time? 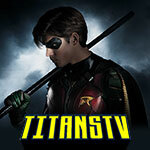 You can see the new poster art from The CW below. 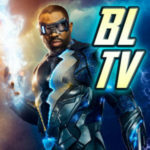 If you want to see some interviews with the Arrow cast and producers from Comic-Con, visit our YouTube channel!